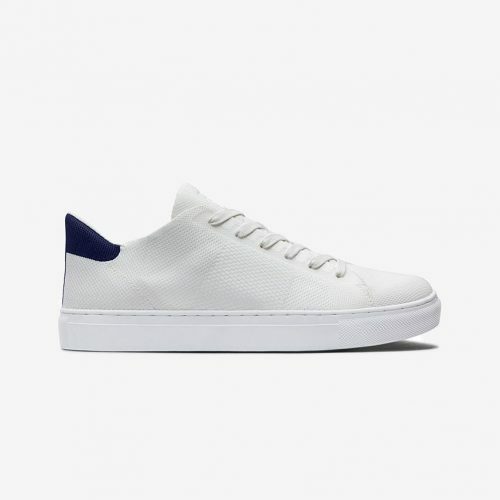 GREATS is a vertical men’s and women’s footwear brand that made high quality product and sold it direct to the consumer at a value price. 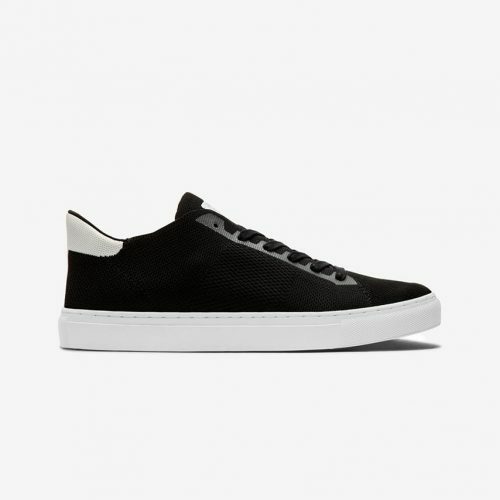 Staying true to their motto “a better sneaker for less”, GREATS is offering 40% off Royale Knits (a breathable, lightweight version of the brand’s classic Royale shoe) with promo code SPRING40. Be sure to snag the style you want soon, as this offer ends on March 31, and your size very well might sell out. GREATS ships within US only, so count on Buyandship to bring your purchase back!